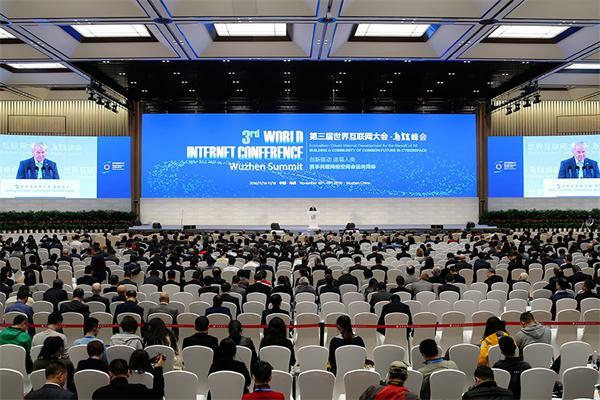 Beijing, Nov 6: China will hold the fourth World Internet Conference (WIC) next month in the river town of Wuzhen, east China's Zhejiang Province, a media report said. The conference, scheduled to run from December 3 to 5, has invited leading figures from governments, international organisations, companies, technology communities and non-governmental organisations, to discuss Internet-related topics including digital economy, cutting-edge technology, cyberspace governance, Xinhua news agency quoted the statement released on the WIC website on Sunday as saying. Latest internet technologies will be presented to the world at this year's WIC jointly sponsored by the Cyberspace Administration of China and the Zhejiang provincial government. The WIC will push for the building of a community of shared future in the cyberspace, advocate respect of differences and forging of consensus, focus on development and innovation so that a prosperous Internet will produce greater welfare for the human being, the statement said.